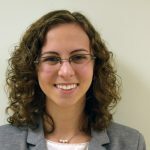 Juliane Doscher is Executive Assistant to the CEO and Alumni Program Coordinator at Sasakawa USA. Previously, she worked at the Japan-America Society of Washington D.C. as the Sakura Matsuri Assistant and then re-contracted as a Program Coordinator and Administrative Assistant. She graduated from the University of Maryland with a B.A. in Japanese Studies and served as a Student Delegate to the Japanese Ministry of Foreign Affairs (MOFA) through the Kakehashi Friendship Ties Program. From there, my love for Japan spiraled. My mom helped me find more Japanese popular media: primarily manga and anime. When I was old enough to navigate the internet on my own, I learned about live action dramas and TV shows and devoted more time and money into my love for the music. The music made me adore the language, and the shows encouraged me to start learning more about Japan’s history and pop and traditional culture. I could not get enough of it all. I self-studied until I took a private language course in high school. 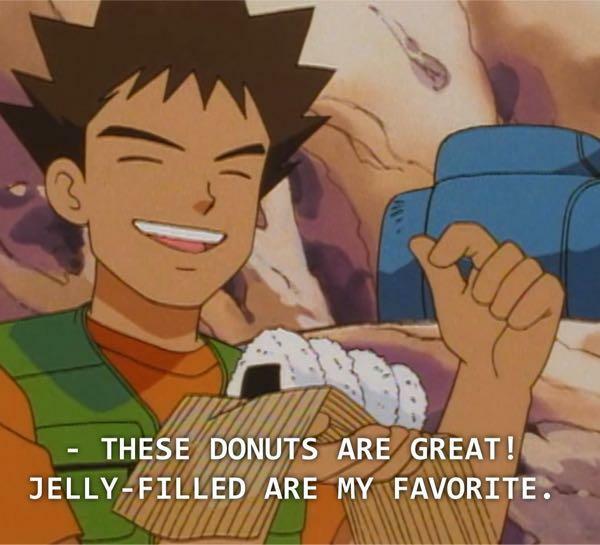 At the University of Maryland, I invested even more into Japan and majored in Japanese Studies. I tested into the 200 level of Japanese and took focused history classes from the beginning; this one on the Meiji period, that one on the warring states period. The University of Maryland offered upper-level literature classes which paired well with my creative writing minor, as well as targeted courses that delved into Japan’s history through the lens of literature or film—Japan from the Margins or Japan and the Atomic Bomb. These classes fortified my knowledge of the intricacies of Japan’s culture and history and solidified my ambition to work in a Japan-related field, but I didn’t know what to do specifically. Everyone assumed I would translate, interpret, or teach. But I was never confident with kanji and though my understanding was strong, I knew I’d be too shy to interpret on the spot. I also knew I did not want to teach English in Japan or live there outside of school. If I wasn’t translating, interpreting, or teaching, what was there to do? I considered studying abroad. Perhaps I’d figure it out while I was actually in Japan, immersed in the language. Many people I knew studied abroad and encouraged me to do so as well. I was admitted to a program, but unfortunately did not have the money to go. Instead, I applied for internships. For my final summer of college, the Japan-America Society of Washington, DC (JASWDC) hired me as the intern for Japan-in-a-Suitcase. During my time there, I also created and administered a small program of my own. The internship helped me network and learn more about potential career opportunities in DC, but it didn’t mean I would immediately find a job post-graduation. 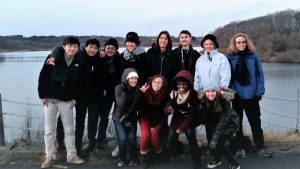 In my last college semester, I was accepted to join an 8-day Kakehashi trip to Japan. The “KAKEHASHI Project” is promoted by the Ministry of Foreign Affairs of Japan (MOFA) and sends different groups and ages of students to Japan. The program aims to promote the nation’s strengths, attractiveness, and values as well as a deeper mutual understanding between the people of Japan and the United States. This was an amazing opportunity since I was not able to study abroad. The trip was scheduled for the January after I graduated. However, I had not lined up a job for when I returned. I had sent out applications, but I hadn’t heard back from any Japan-related organizations in DC or the surrounding Maryland area. Just days before graduating, when I was feeling very down during one of my final exams, I received an e-mail from the JASWDC director offering me a job as the Sakura Matsuri Assistant because of my successful internship the previous summer. I said yes immediately (after consulting my mom, of course), and went on the Kakehashi trip knowing I would return to a job, albeit on contract. I worked at JASWDC as the Sakura Matsuri Assistant, and then as a Program Coordinator and Administrative Assistant, for just under one year. I currently work as Executive Assistant to the CEO and Program Assistant at Sasakawa USA. I could never have dreamed this is where I would end up, but it is where my experiences and my drive led me. I now have a knowledge of Japanese security, economy, politics, and more, under my belt to reinforce my degree. Despite not following the many other routes that others with an interest in Japan take, I was able to find my place in the U.S.-Japan community in DC. My path to a Japan-focused career was very different than most people. 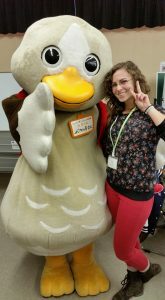 But, I pursued my interest in a way I knew was the right fit for me–showing how much I value Japan and the U.S.-Japan relationship by majoring in Japanese studies, interning, and working in the field. I could not be more satisfied with where I am at this point in my career.